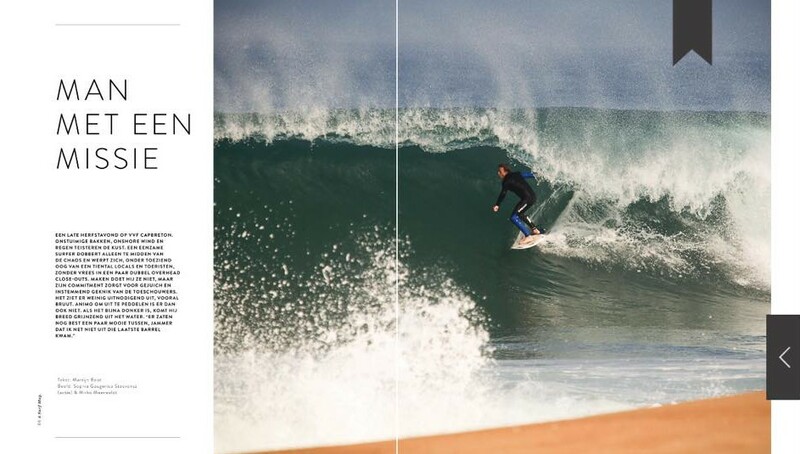 In the second edition of the 6|Surf Magazine I got a 8 page interview about my mission to surf bigger waves. The next three years I would like focus on challenging conditions and visit different spots around the world. Martijn Boot wrote a very nice piece about my goals. Thanks a lot for that! If you would like to read the full article, you can find it in the Soul Kiosk app.